We have enjoyed our stay 2 days at Aberfeldy B&B. Very nice and clean, we have appreciated welcome by Anne-Marie, breakfast and services. Have a walk in the peaceful garden was a great moment. Thank you so much. Ek het soos n huiskind gevoel! Ek kom weer. Dit was great om hier te slaap. Die diens is puik, special the lady Georgina. Aberfeldy is a quiet and decent B & B.I have to a number of B & B hotels and this is one of my best. I have liked the wifi. If only it can be more reliable. Georgina has been very good at time keeping. Given chance I will return. 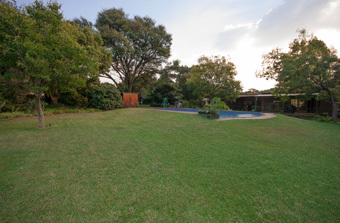 Aberfeldy Bed & Breakfast is a small exclusive Bed and Breakfast situated midway between Pretoria and Johannesburg in the town of Midrand. Ideally situated for the business man / tourist who requires a tranquil rural setting in which to relax. Aberfeldy offers a choice of Bed and Breakfast or Dinner, Bed and Breakfast. 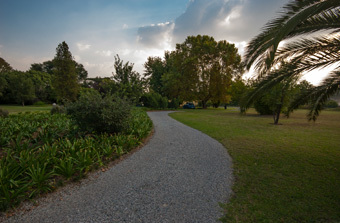 © 2019 Aberfeldy Bed & Breakfast, Midrand. Website designed by Personalised Promotions. Sitemap.